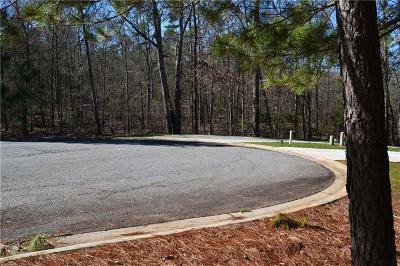 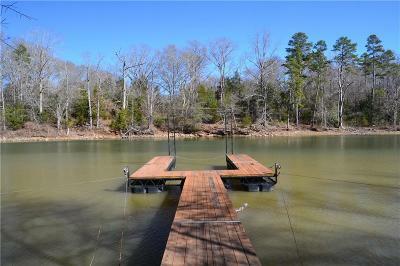 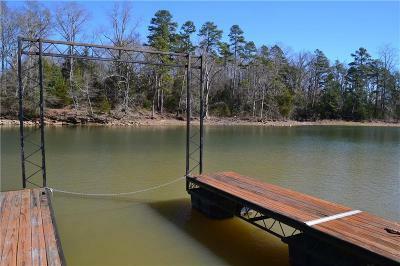 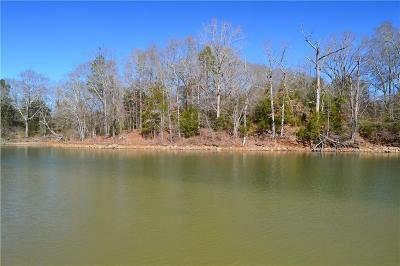 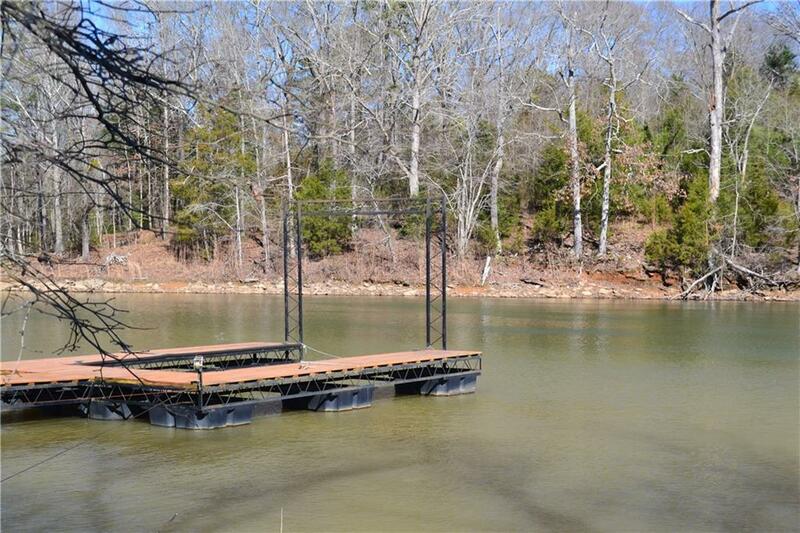 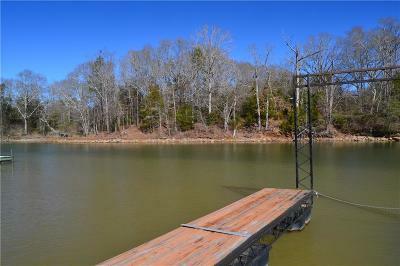 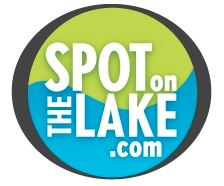 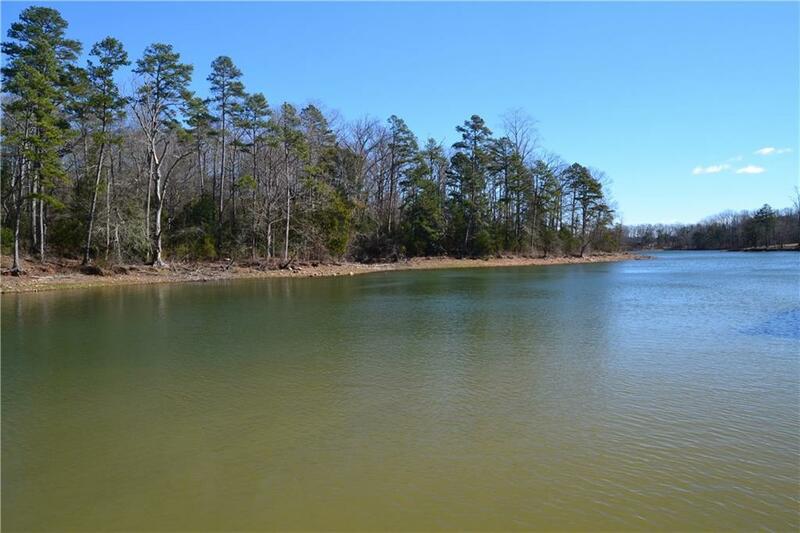 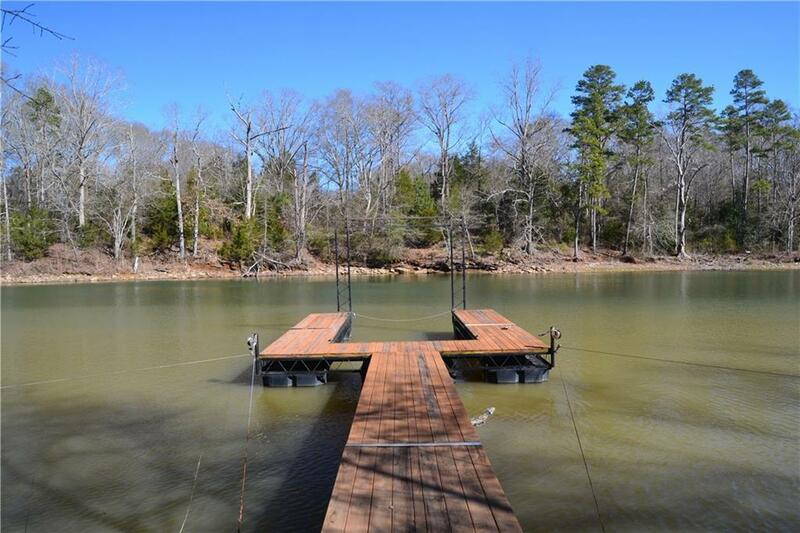 This great Lake Hartwell lot is located in a protected subdivision with nice surrounding homes. 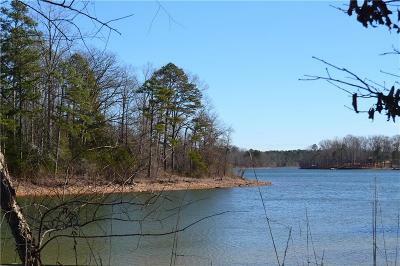 It is 6/10 acre in size and has 100' on the Corps line. 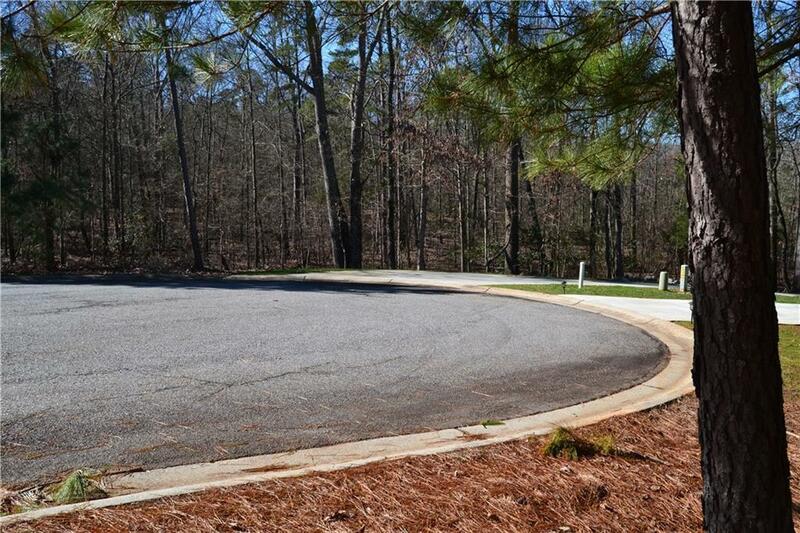 There is a gentle slope, perfect for a walk-out terrace level home. 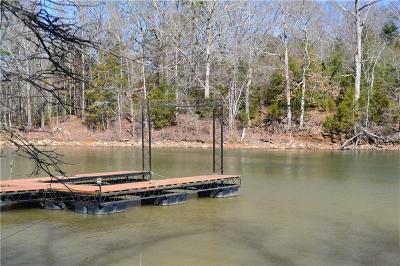 The slip dock is included in the sale.